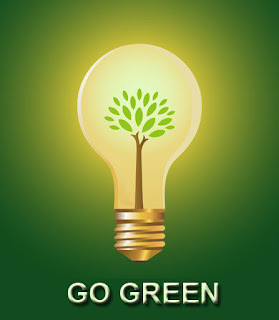 How to Be Eco-friendly in Your Office | TonerGreen - Eco-Friendly Toners from the U.S.
Every office consumes a lot of materials and resources on a daily basis. If you are working in a busy area that does a lot of printing, then you might just want to think about how much your workplace is wasting when it comes to your paper, laser toner cartridges or ink cartridges, and even on electricity. Now, is your office being eco-friendly? Well, you might already know the answer to that question so why not just try these tips on how you can turn your workplace into a greener and more environmentally friendly area. First of all, check on your daily printing. Are you spending too much on your printing costs? 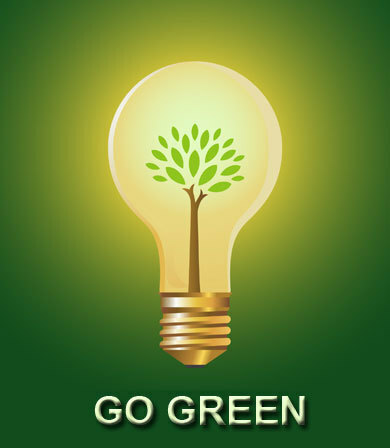 You could always fill your printer with remanufactured toner cartridges that are known to be green printer supplies. These are made up of recycled cartridges that have been inspected, cleaned, and tested to provide high quality yet affordable printing. This means that your prints are eco-friendly as well, which is a great move for your workplace. Also, when you think that your document is not important enough to print, you can always send it as an attachment to your email. Remember that this could actually provide you a lot of savings in your printing so it's best to apply this when necessary. There are actually a lot of ways for you to make your office a nature loving area. Still, be sure that you are determined to help save the environment so that you can easily apply these green tips to your working habits.